The set times for the 2018 Pitchfork Music Festival have been announced. Usually there isn’t much overlap at Pitchfork Fest, but this year that is not the case. Some tough day one conflicts include Julie Byrne vs Lucy Dacus, Open Mike Eagle vs Saba, Syd vs Julien Baker, and Earl Sweatshirt vs Big Thief. Day two has Circuit des Yeux vs Moses Sumney, Raphael Saadiq vs Girlpool, Blood Orange vs This Is Not This Heat, and The War On Drugs vs Kelela. Day three has Kweku Collins vs Kelly Lee Owens, Japanese Breakfast vs Smino, Noname vs Alex Cameron, DRAM vs (Sandy) Alex G, and Chaka Khan vs Japandroids. You can check out all set times below. 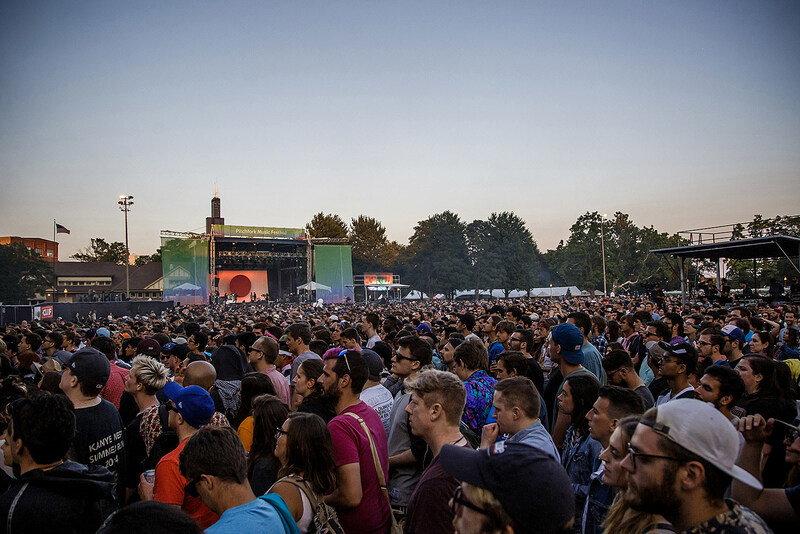 The fest happens July 20-22 in Chicago’s Union Park. Tickets (three-day passes and single-day passes) are still available.